Pathum Nissanka’s 217 is the highest score against an Irish side overseas since Graeme Hick’s famous triple century for the Zimbabwe Cricket Union President’s XI against Ireland in 1986. That innings of 309 at the Harare Sports Club came after he had been given an easy chance on 17. 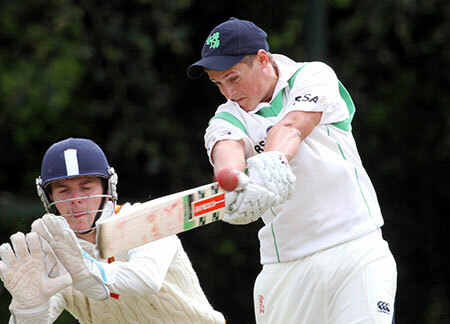 Ireland went through the four-day Intercontinental cup from 2004-13 without conceding a double century on the road, the highest score against being UAE captain Saqib Ali’s 195 in Abu Dhabi in 2008, a year after Eoin Morgan had set the then Ireland record with 209 on the same ground. The only other double against an Irish side was 213 by Eric Smeeth of Bradford against a touring Dublin University side in 1921.